We find every trace of malicious code and remove it. We discover how your site was hacked to prevent it from happening again. Your customers can find you on Google and other search engines by getting off blacklists. First month free. $74 per month thereafter (optional). Never worry about an update breaking your site again. We handle updates and fix any issues that pop up. We update your plugins and keep our eyes out for conflicts and resolve them. We handle all theme updates and resolve any conflicts that may break your site. We scan your site for possible security issues. Block malicious attempts at hacking your site. We keep an eye on any security events and handle them as they arise. Backup all WordPress files and databases and store them on reliable and secure cloud servers. We monitor WordPress core, plugin & theme files for unauthorized changes and handle any issues. Block attackers from trying to login to your WordPress dashboard. In the unlikely event another hack occurs, we take care of it at no cost. Detailed reporting of backups and security events. Complete the order form. Enter your website and payment information. We encrypt all confidential information. 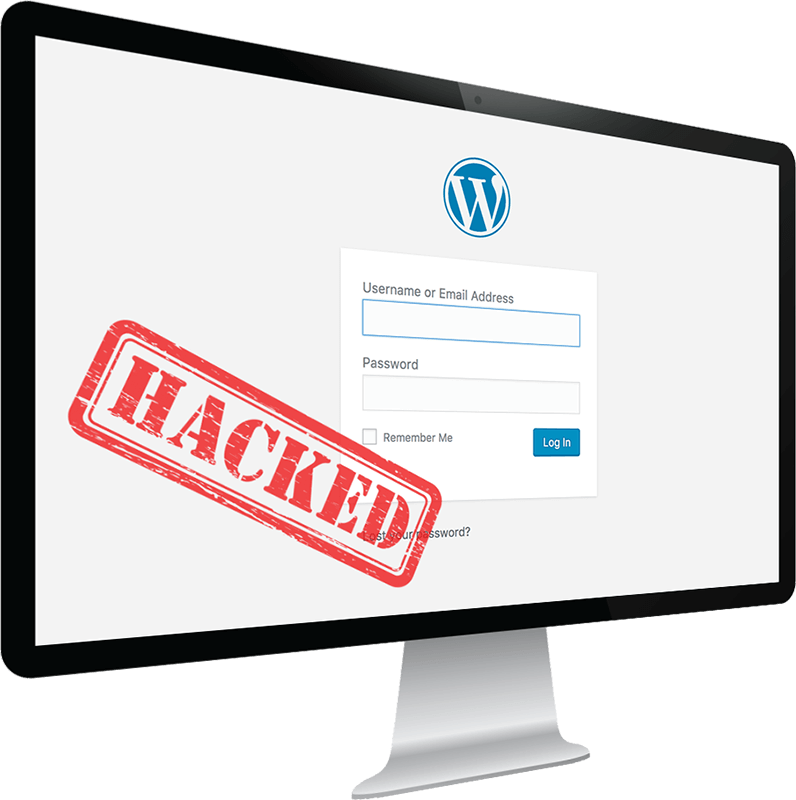 Repair and harden your hacked WordPress website. We remove every trace of the hack and take steps to help prevent it from happening again. Most repairs are complete in 2 business days, many are complete the same day. Receive notification. We send you notification when the hack is repaired. Blacklist removal. We work with several blacklist reporting entities, including Google, to ensure that your customers can find you in search engines. 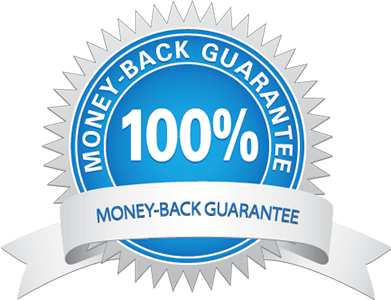 We're your trusted partner for hacked website repair with 20 years of advanced web development, security, and networking experience. Having earned several of the industry's top certifications, we have the qualifications and expertise to fix and protect your hacked WordPress website.